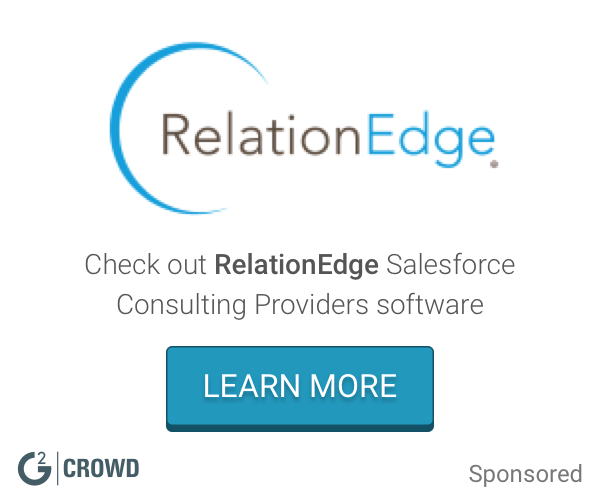 Whether you are looking to improve your marketing campaigns, take your business mobile, close more deals, or get the analytics you need to make data-driven decisions, the Fury Group can show you how to leverage Salesforce cloud technology to your advantage. Work for The Fury Group? Learning about The Fury Group? * We monitor all The Fury Group reviews to prevent fraudulent reviews and keep review quality high. We do not post reviews by company employees or direct competitors. Validated reviews require the user to submit a screenshot of the product containing their user ID, in order to verify a user is an actual user of the product. Hi there! 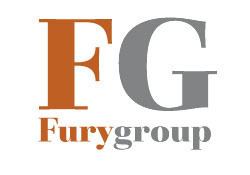 Are you looking to implement a solution like The Fury Group?